After you purchase, please also check your Spam / Junk folder frequently, as some of our emails might end up there. Contact us if you need an upgrade. 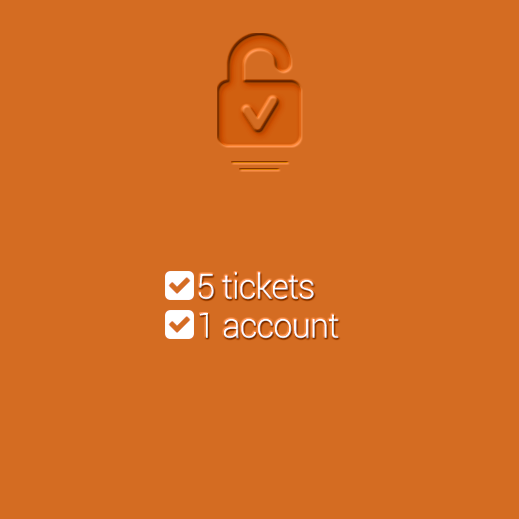 With this option, you can get the bare minimum of tickets that sometimes are enough to conclude a case, or to at least form an idea as to where your account stands. Needless to say, the ticket quality and care is exactly the same as in any other package we offer, so don’t worry about that when you’re making up your mind! This package is usually recommended if priority isn’t very important (such as missing out on a raid, running out of time for rank climbing, expiring in-game auctions, etc. ), if you haven’t contacted Customer Service yet, and if your account has never been banned before. If after spending all 5 tickets of your Fiver Package, you still find yourself in need of more tickets, you can upgrade to either Hotshot or VIP package just by paying the difference of price! The exception to the Expiration Date is only if Customer Support doesn’t reply to you fast enough. 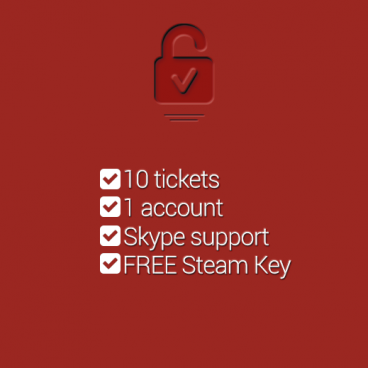 In that case, we will extend your Expiration Date until you finish the remaining tickets.